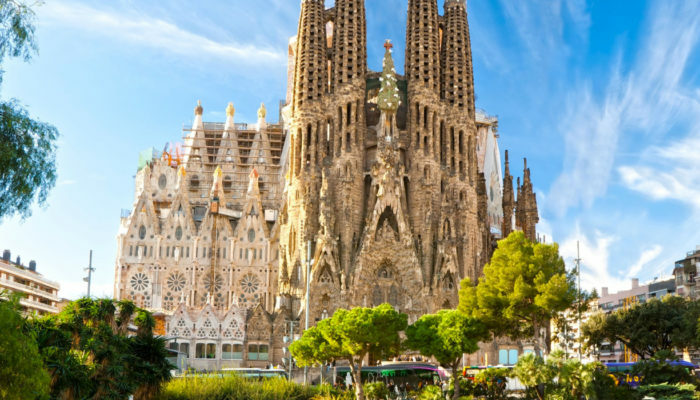 Keeping family and friends up to date with all the fun things you’re doing in Barcelona is important, don’t worry our free fast secure wifi network at Sleep Green we will keep you connected! No matter when you arrive to Barcelona someone will be at our reception to check you in. If you have any questions or need assistance we are here to help you 24 hours. Walking distance to main tourist attractions like Plaça Catalunya, Las Ramblas, Passeig de Gracia with two of Gaudi’s magnificent buildings, and the old town. 24hrs supermarkets, bars, restaurants, clubs, public transport (metro, bus, railway) all on our doorstep. Air-conditioned dormitories of 4 to 6 beds each with a balcony. The mattresses are brand new and sheets are included in the price. Got some laundry to do? No worries, we have fast and affordable washing and drying service using our state-of-the-art, energy efficient washing machine and dryer. Let’s change the world together - one bed at a time! 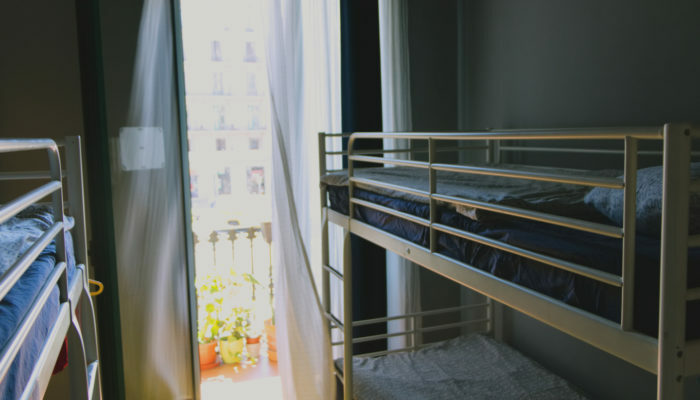 Sleep Green is a small, cozy youth hostel in Barcelona’s beautiful neighborhood Eixample. 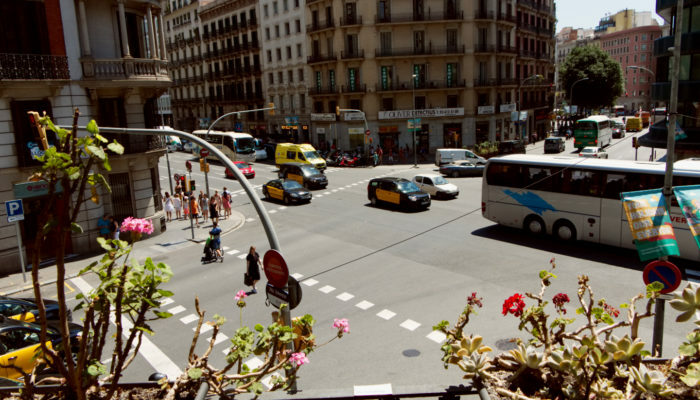 Our location is unbeatable, allowing you to easily discover the city by foot from the hostel. There are supermarkets, bars, clubs, main tourist sites and public transportation all on our doorstep. Sleep Green features comfortable air-conditioned dormitories of only 4 to 6 beds. All rooms have a balcony and brand-new mattresses! 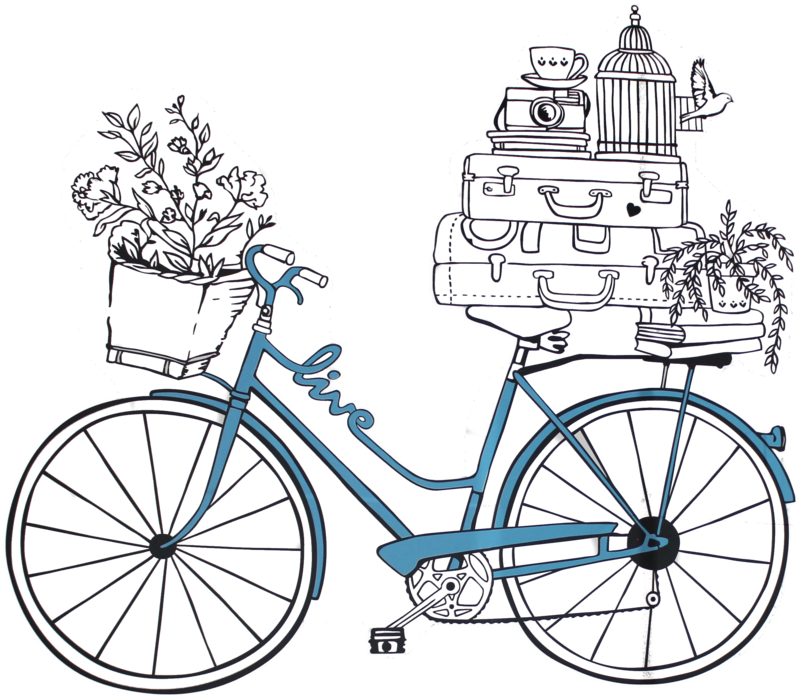 The hostel is equipped with a guest kitchen to cook meals and have breakfast. Staying at Sleep Green was a great experience! The hostel is cozy and not too big. The rooms are nice and tidy and the other guests were really quite. It is definitely worth checking out when planning a trip to Barcelona. I would definitely stay here again! Sleep Green features spacious, comfortable dormitories with 8 beds. Our mattresses are brand-new and super comfortable. Convinced? Book now! Just arrived?! We are in the best location of Barcelona. Sleep Green is easily reachable from the airport, train and bus station. Two metro stops are less than 2 minutes away by foot. Get details on how to find us! Ready to get out and start exploring? Follow the link to uncover the endless sights and sounds this incredible sea side city has to offer and start booking tickets!